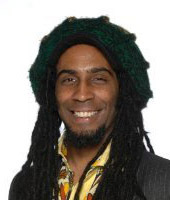 Graham Campbell (Chair) is a Jamaican cultural producer, musician and poet co-founder of African Caribbean Cultures Glasgow (ACCG). Living in Scotland since 2002, he founded the African Caribbean Centre Glasgow in 2009. During the 2014 Commonwealth Games he co-produced the anti-slavery street theatre play Emancipation Acts as Community Participation Lead. He has a strong background in anti-racism and anti-poverty community development work with BME communities in Scotland as Secretary of the Ethnic Minority Civic Congress Scotland. Anthony Davis (Treasurer) who is Director of Sport at the University of Technology, Jamaica is currently on study leaving pursuing PhD studies at the University of Glasgow (2012 – 2015). Represented Jamaica in athletics including the 1980 Olympic games. 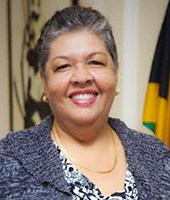 Served as meeting manager for most major athletic meeting in Jamaica between (1995 – 2011) including the IAAF World Junior athletic championship in 2002. President of the National University Sports Federation (Intercol) and member of the International University Sports Federation ( FISU) Education Committee. 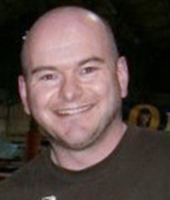 Adrian Devlin worked for fourteen years in IT within the banking industry. During this time he developed a passion for the Caribbean and its people during several visits. This culminated in taking a career break to volunteer for a year in Jamaica with the Jamaica Baptist Union as an IT Officer. Adrian was also involved in youth work during his time in Jamaica as well as community outreach in socially deprived parts of Kingston. Adrian has also been involved in youth work in his local church and at a national level for around twenty years. 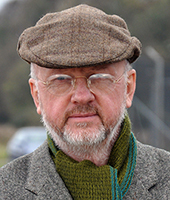 John Donaldson teaches philosophy at the University of Glasgow and Glasgow School of Art, works as a Widening Participation Officer for FOCUS West, is a Trustee of the Children’s Wood Charity, and sits on the University and College Union Committee at Glasgow University. Sir Geoff Palmer is Professor Emeritus in the School of Life Sciences at Heriot-Watt University Edinburgh. He was born in Jamaica and came to live in England with his mother at the age of 14. 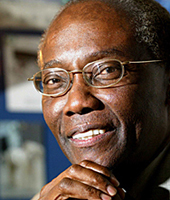 In 2011 he became the first and only black professor in Scotland. As well as his academic work, he is a prominent human rights activist. He is the author of The Enlightenment: Citizens of Britishness (2007) a book on slavery and its legacies. 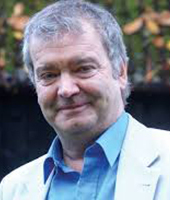 He was knighted in 2014 New Year’s Honours for services to human rights, science and charity. 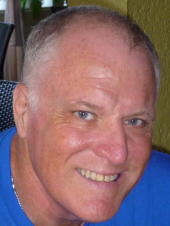 David Pott (Vice-Chair and Project Leader) is the founder of the project. David worked for ten years in drug rehab centres and detached youth work and then moved into teaching for 19 years. He was head teacher of two independent schools. David is a keen naturalist and a long distance walker. Between 2000 and 2007 David led the Lifeline Expedition and the March of the Abolitionists – a series of reconciliation journeys in connection with the legacy of the Trans-Atlantic slave trade which has received widespread media attention. See www.lifelineexpedition.co.uk/mota. 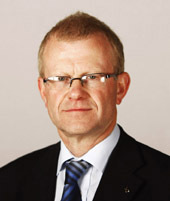 John Purves attended Bathgate Academy which was funded from the estate of John Newland of Kingston, Jamaica. He was a VSO teacher of physics and maths in Malawi and a community worker in Glasgow. 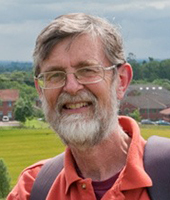 After training for ministry in the Church of Scotland, he served in Aberdeen University, rural Jamaica, Clackmannanshire and urban Sri Lanka. Now retired, he lives in Largs. We also have two people helping with Flag Up Scotland Jamaica in Jamaica itself. 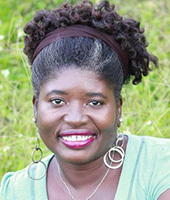 Lilieth Rose lives in Montego Bay and serves with Youth With A Mission (YWAM). 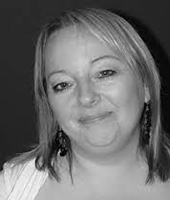 She has always had a passion for Scotland and thinks she may have some Scottish ancestry. The Rose Clan came from around Inverness in north-east Scotland. She was able to come to Scotland for the first time last year and attended the launch of Flag Up Scotland Jamaica in Glasgow. Barry Warwick implemented government policy, projects and programmes for over fifteen years in the UK prior to moving to Jamaica in 2012. 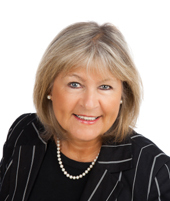 He is assisting charitable organisations with their funding proposals, programmes and projects. He has an MA in Public Policy and a BSC Social Science. He lives in Kingston, Jamaica. Anthony Davis (Treasuer) who is Director of Sport at the University of Technology, Jamaica is currently on study leaving pursuing PhD studies at the University of Glasgow (2012 – 2015). Represented Jamaica in athletics including the 1980 Olympic games. Served as meeting manager for most major athletic meeting in Jamaica between (1995 – 2011) including the IAAF World Junior athletic championship in 2002. 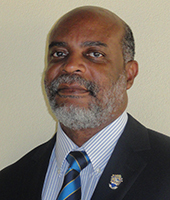 President of the National University Sports Federation (Intercol) and member of the International University Sports Federation ( FISU) Education Committee.